Do you agree or disagree if Rockstar make Bully Remake? 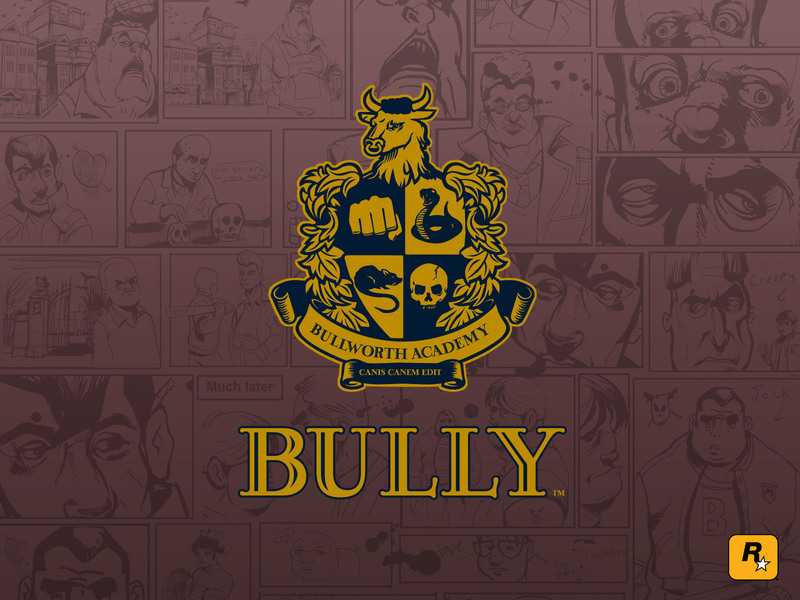 Bully Scholarship Edition is a Bully remake. The ps4 one should have had more missions. Did you already spend $5 on there? 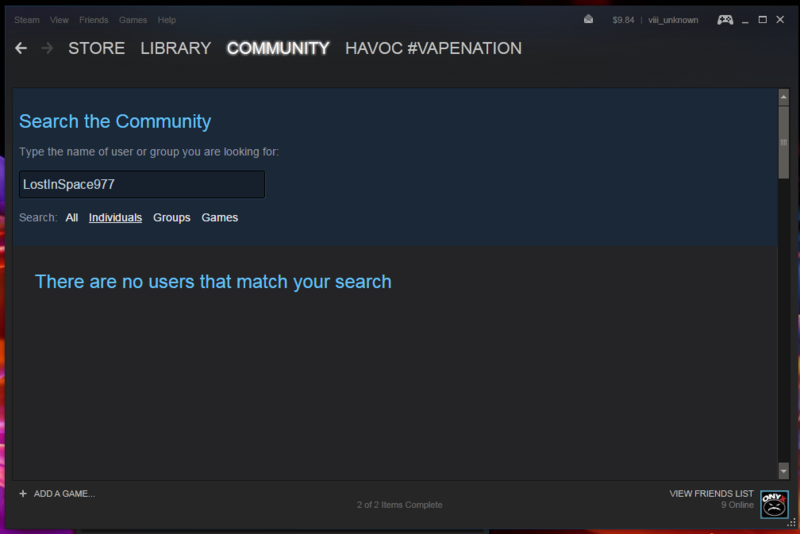 On Steam you can't add someone or do anything like that until you've spent at least 5 USD.